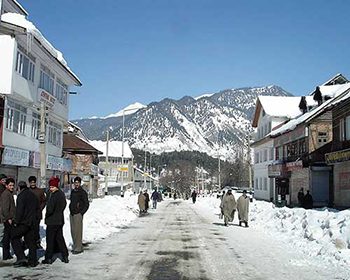 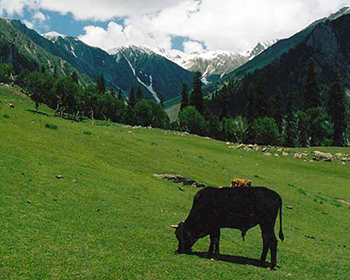 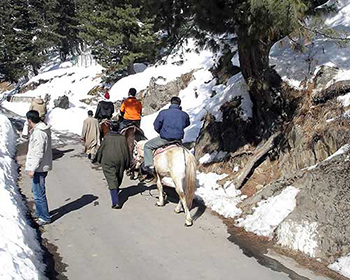 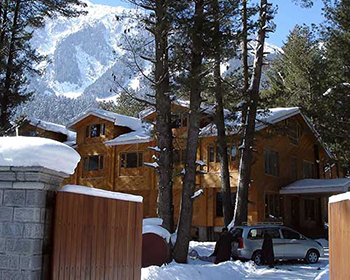 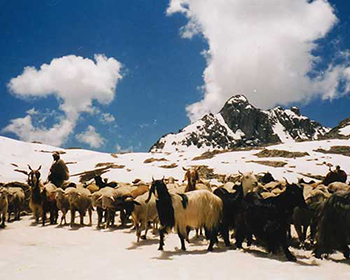 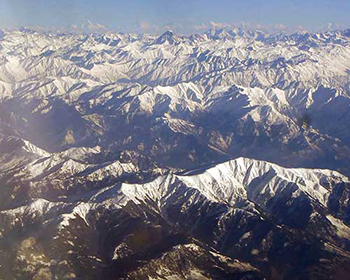 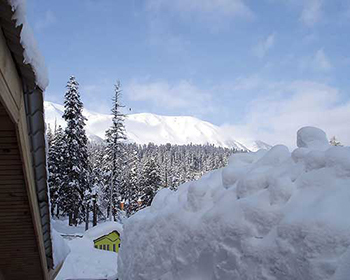 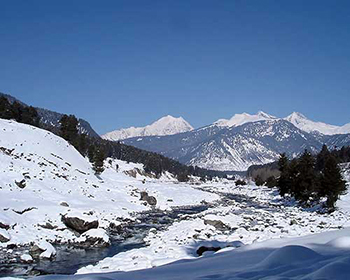 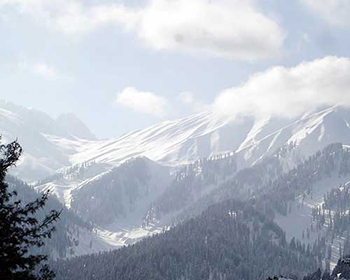 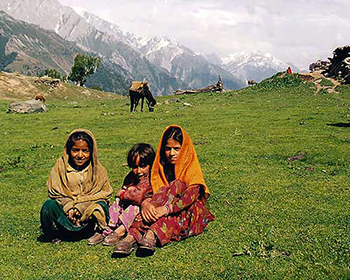 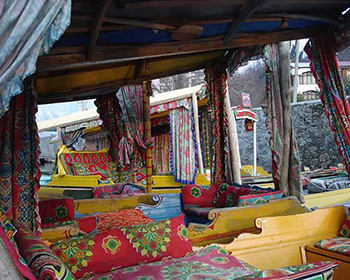 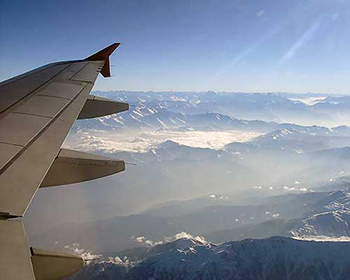 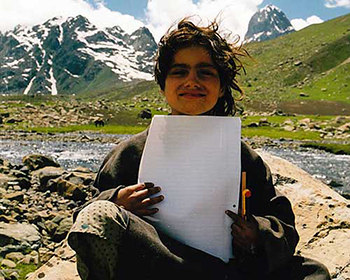 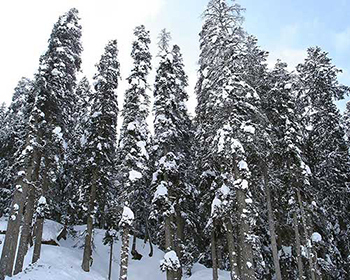 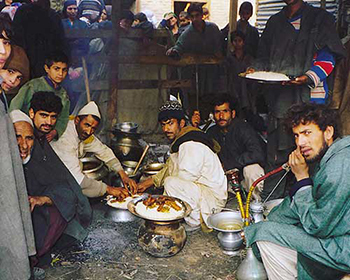 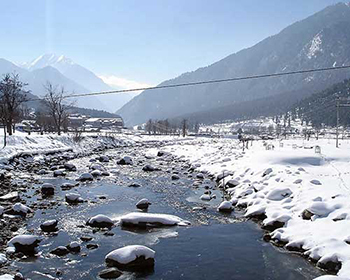 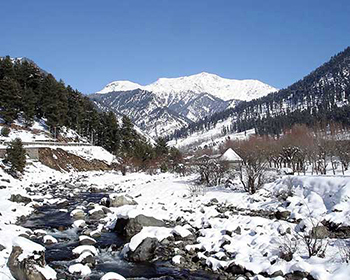 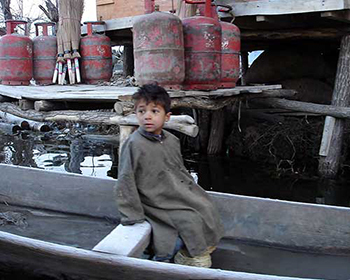 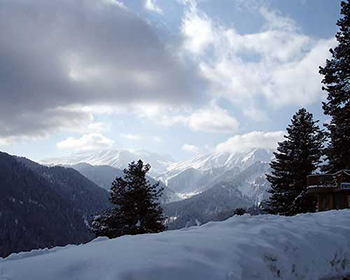 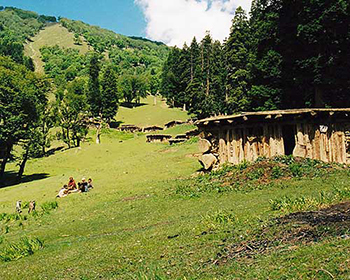 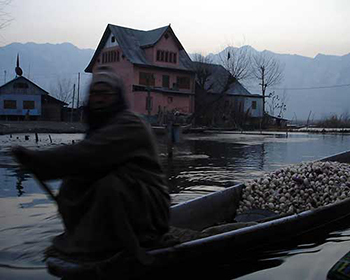 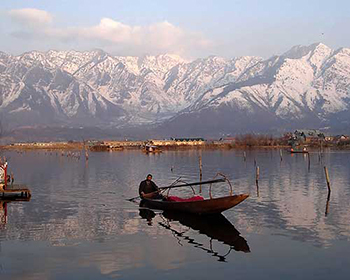 Kashmir in India's far north is a region of soaring mountain peaks, fertile valleys and sublimely beautiful scenery. 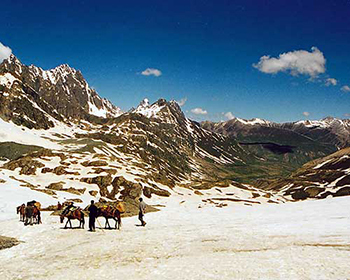 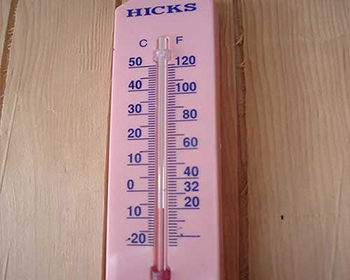 The climate is as extreme as the landscape - winters are bitingly cold, summers hot and dry while spring and autumn are just about perfect. 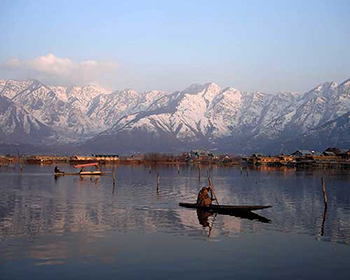 Legendary as something of an eastern Shangri La, Kashmir and Ladakh will richly reward any visitor to this stunning part of India. 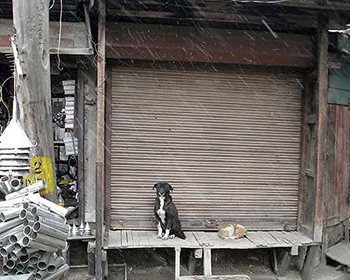 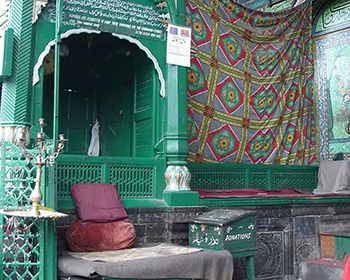 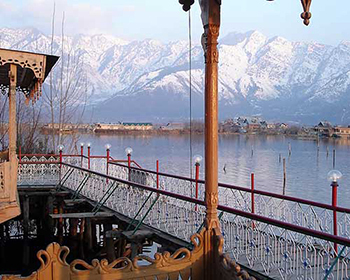 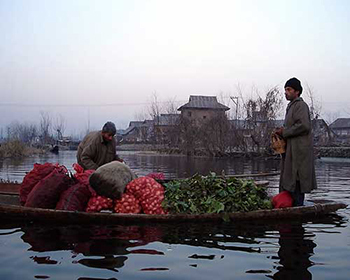 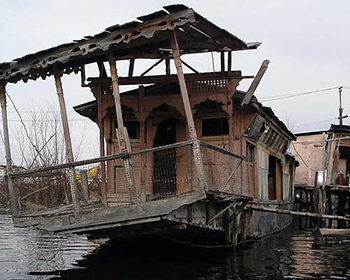 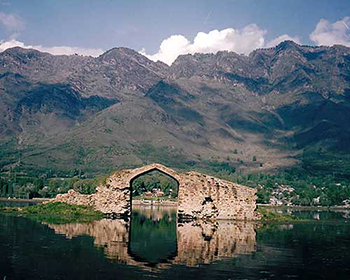 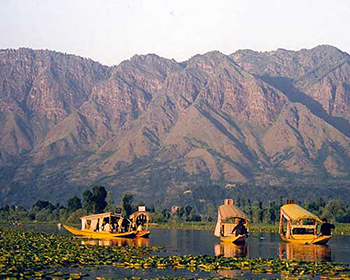 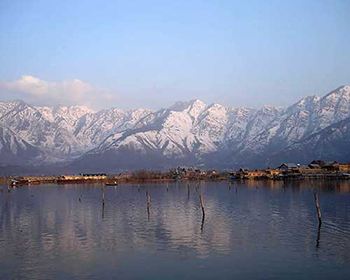 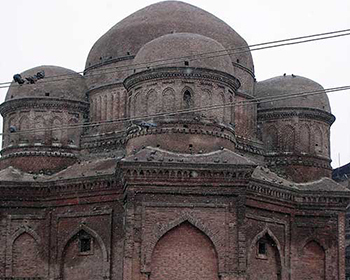 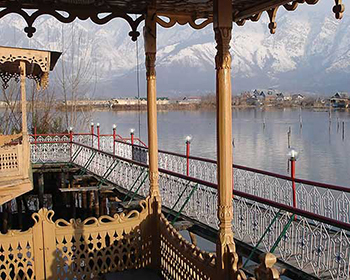 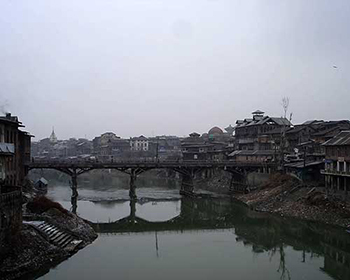 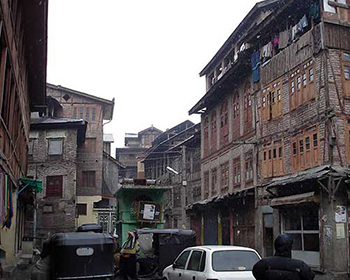 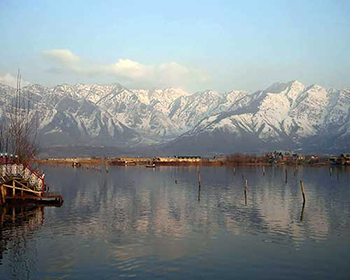 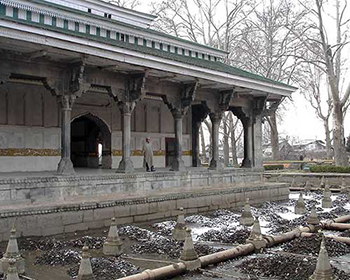 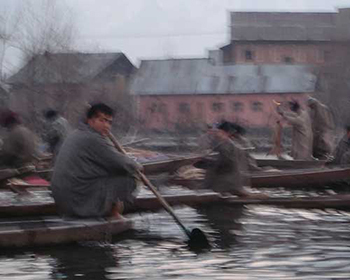 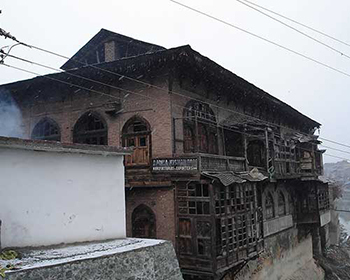 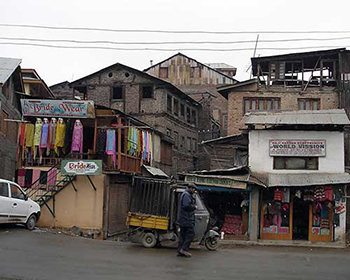 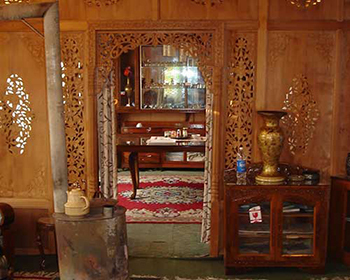 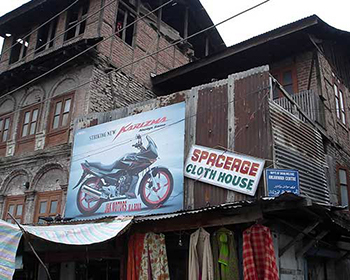 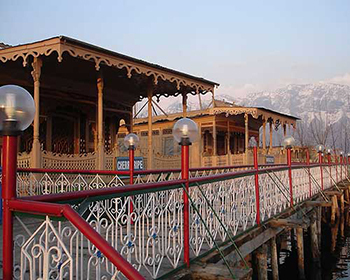 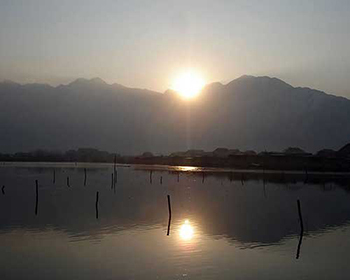 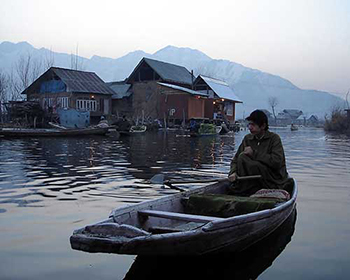 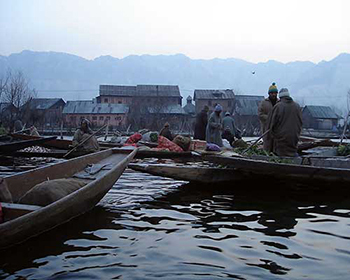 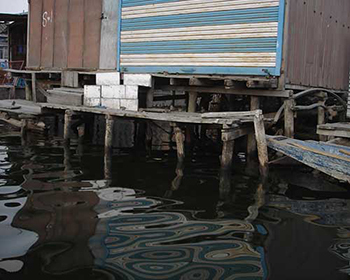 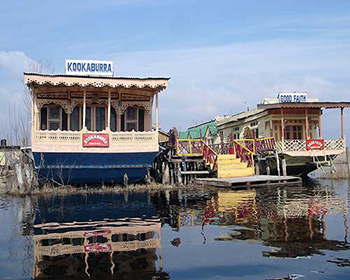 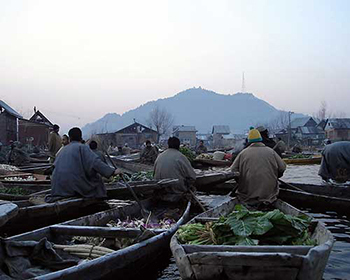 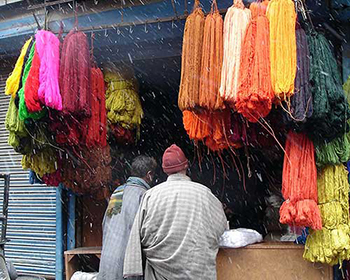 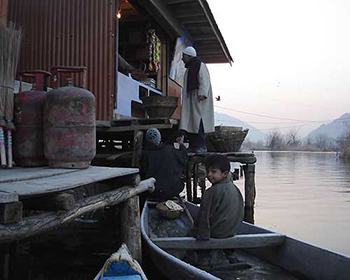 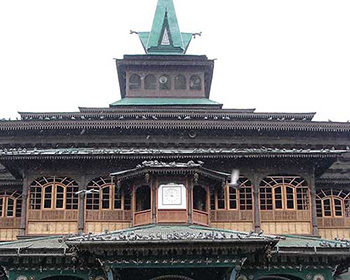 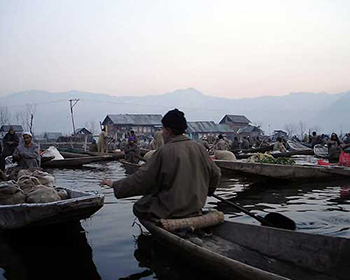 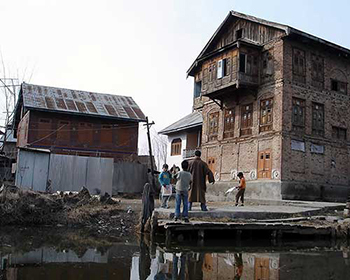 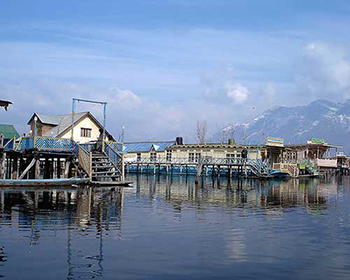 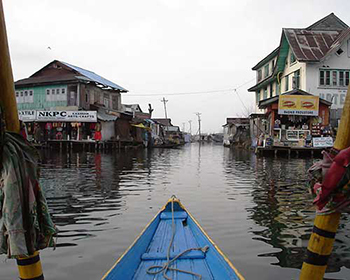 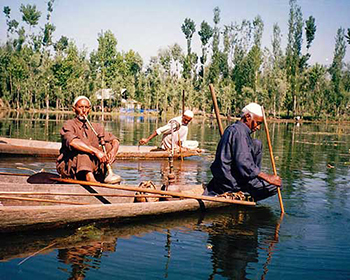 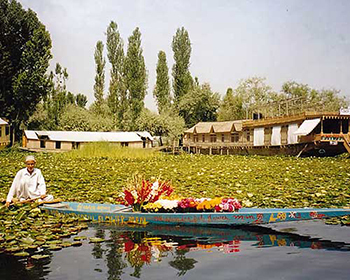 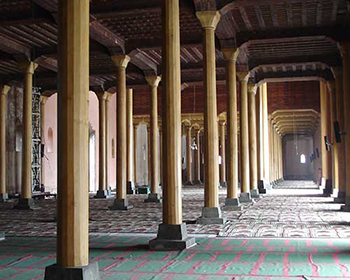 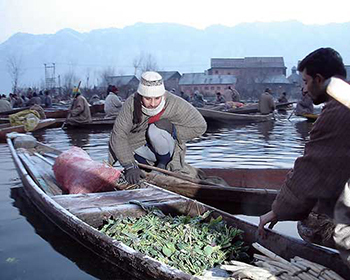 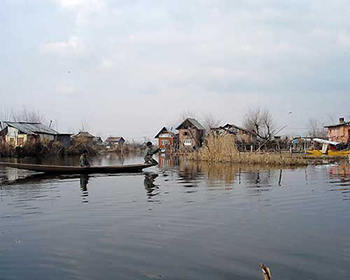 Srinigar (Kashmir's capital city) is a year-round attraction, with its tranquil Dal Lake, slumbering houseboats and historic wooden architecture.